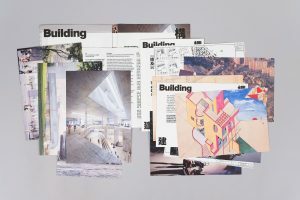 How can an identity build the foundation for a future institution? 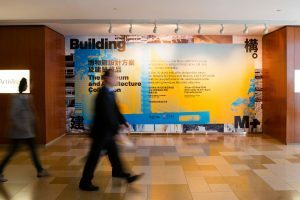 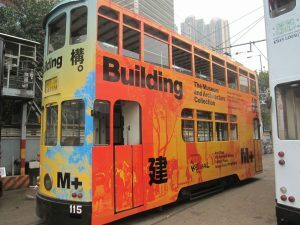 M+, a major new Hong Kong museum opening in 2019, organized an off-site exhibition to highlight its growing collection of architecture and design. 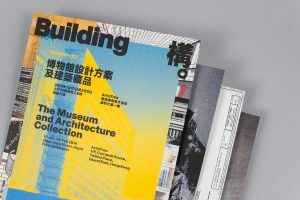 Our identity, communications system, and exhibition graphics combine Swiss-style typography with image collages to herald the museum’s bold ambitions.